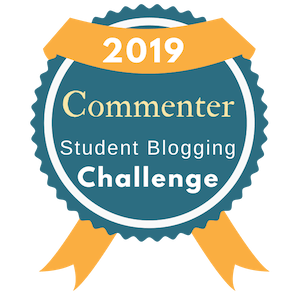 A new Edublog Student Blogging Challenge has begun! Each season I volunteer I’m challenged to introduce myself in a different way. This time I opted to make a video using Animoto. The idea came from a vision board I created for a pen pal. I think maybe it needs some images. What do you think?